As stated previously, all you have to do is retweet this post (no more than once per day) and wait till Monday as that’s when we’ll announce the winners. As T-Shirts supply is very limited, we suggest to state your size when retweeting. Could I just send you a blank envelope and claim that it has a very small shirt in it? 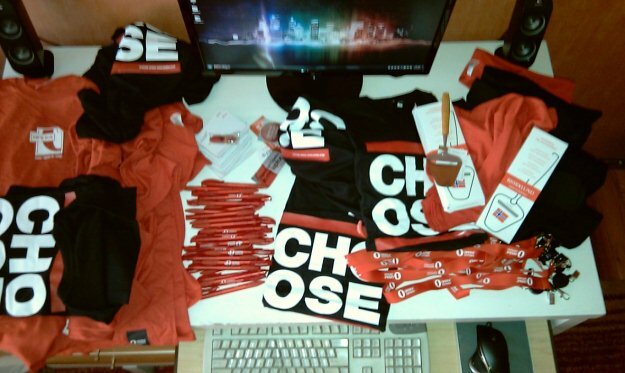 I really hope I’m going to win :) I’m trying to get Opera T-Shirt for very long time! Is it just for tweeting or FB Sharing also counts?